Welcome back to Unit Study Fridays! Each week I get together with some great bloggers to bring unit study materials and resources based on the week’s theme. 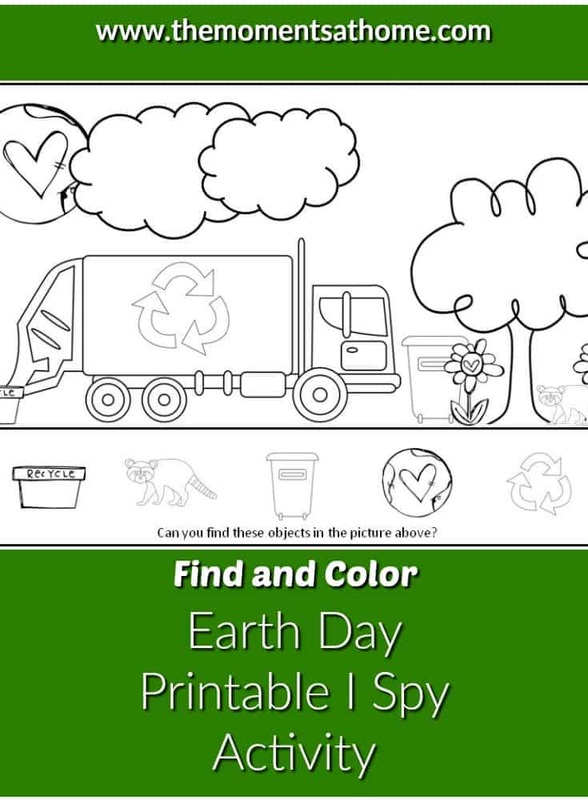 This week our theme is Earth Day and I’m super excited to share an Earth Day printable i spy activity with you! Don’t forget to scroll down after this post for more Earth Day unit study resources. Talk about where the truck takes the recyclables. What happens to the trash that we don’t recycle? You can get your free Earth Day printable by clicking the image below.